If your employees are struggling to concentrate in an open-plan office, desktop and standing screens are the perfect choice. 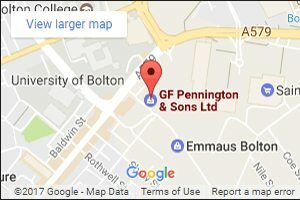 Here at Penningtons Office Furniture, we can provide a complete range of office screens to suit your needs. 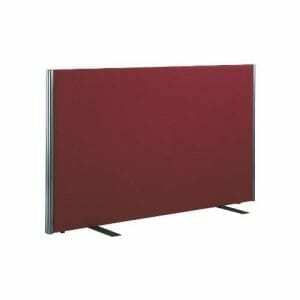 We have dozens of different styles and sizes of office screens in stock at any time. If you’re looking to improve your office space with high-quality office screens, get in touch with our team today. As part of our wide range of used and new office screens, we can deliver both desktop screens and standing screens. 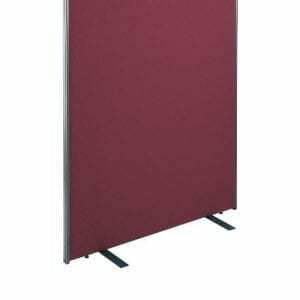 Here at Penningtons, we can provide standing screens to work as sound barriers or to create private working areas within a larger office space. Desktop screens are also essential when it comes to create a more comfortable and practical desk space. Whether you’re looking for floor standing screens or desktop screens, get in touch with Penningtons today. We can deliver screens in a range of sizes and styles, in addition to varying dimensions. Whether you’re looking for square or rectangular standing screens, our friendly furniture experts are here for you. For more information on the wide range of desktop and floor standing screens that we can provide, get in touch with our team today. You can reach our experts directly by calling us on 0800 688 9018, and we’ll get back to you as soon as possible.